What features do you have to consider when buying a drone? Many people go to the store or buy a drone doing online shopping, but there are many things to consider. Many types of drones with amazing features are available on the market. Owning a drone for commercial or fun purposes does not matter. Across the board, but specifically in the USA, you must register your drone with the FAA. The cost is not exorbitant. 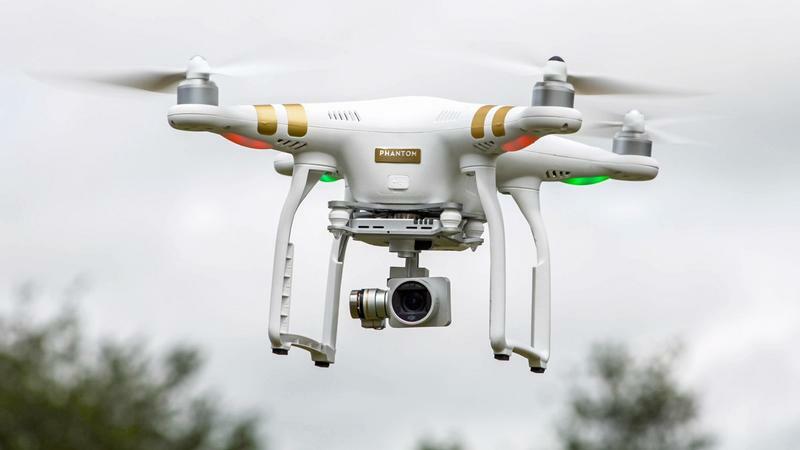 Using the drone for commercial purposes will cost you much more. If you do not comply with the government standard in acquiring a drone, you can be fined quite heavily and even end up in prison. Comply and make sure you register as soon as you purchase the drone. Whatever the kind of drone you purchase, take the time to find out how it works. This equipment is like an aircraft and can kill people, animals and birds. It can get in the way of an aeroplane and cause an incident, so it is essential to give attention to this instruction. Take it slow and make sure you understand how the craft is supposed to work. Just do a little research and get helpful tutorials that will improve your skills. Find different ways to track down the drone just in case you lose it. There is an app on your phone to help you with this. The app can control the drone. It shows where the drone is always. Incidences have existed where the phone accidentally disconnected from the drone and then you will not be able to see the video feed. Do not be upset about this, there is a controller, and if it remains connected, you can still get your drone back. One of the FAA rules to owning a drone is: “I will fly within visual line of sight”. So, make sure to keep it in your field of view. Make sure not to fly in strong winds or bad weather. Another good idea is to make sure that you know what accessories are available for your drone. You can get landing gear that helps the drone to land safely in dense areas, and it might be able to land on the water. The batteries do not give you a long time of flight, but if you purchase extra batteries, you can get over one hour of flight time. Then you do not need to go home and first recharge the batteries. 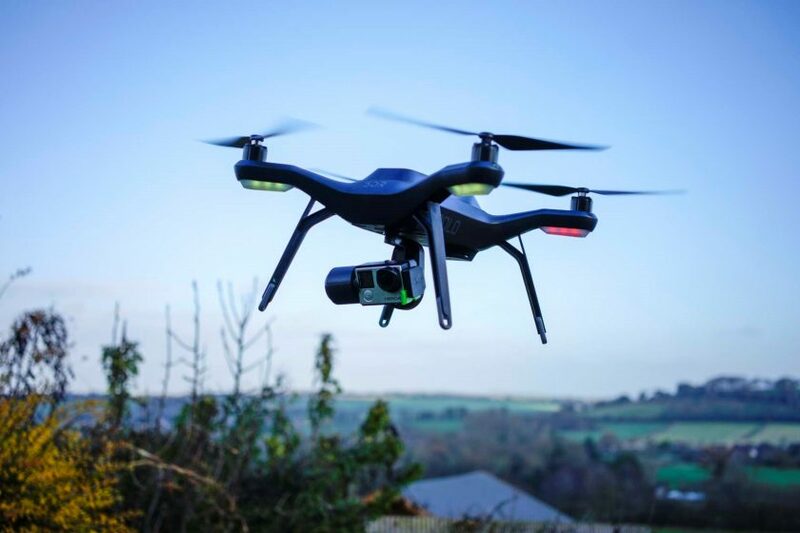 You can make your whole flying experience a whole lot more enjoyable if you have the right tools that will extend the usefulness of your drone. You cannot just take your drone and fly wherever you want to fly. You are not allowed to fly above 400 feet and cannot fly over people, stadiums with crowds, events or emergency response efforts as a wildfire. You are not allowed to operate a drone if you are under the influence of alcohol or drugs. Do not fly near aircraft especially near airports. These are some of the features and things to consider when buying a drone.